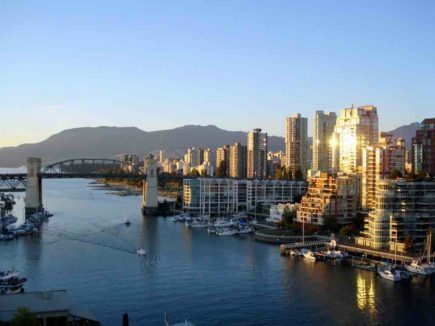 With Vancouver’s expensive housing marketing, having a roommate is a great way to save when living in a notoriously costly city. Whether it be your friend, classmate or Craigslist find, matching with someone you’re compatible to live with can be tough. 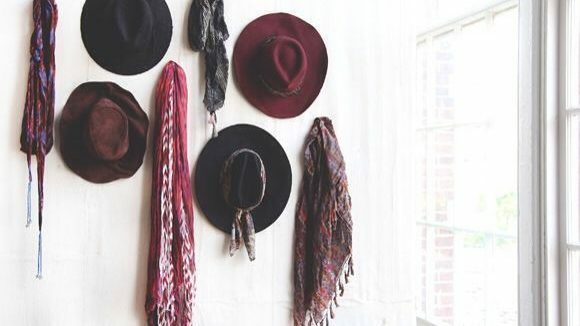 Luckily, we’ve gathered up some hacks to help make your living arrangements a little easier. 1. Establish ground rules for each other’s belongings. No one likes their property to be tampered with or used without permission. This is why setting an agreement prior to moving in is always a smart way to be aware of each other’s needs. 2. Be consciously clean. 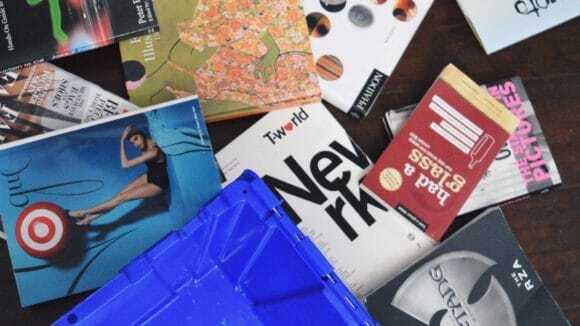 There’s nothing worse than living with a messy person, especially when they monopolize most of the space. Try to keep majority of your stuff in the bedroom (and if you’re running out of space, you know who to call). 3. Communication is key. Keeping quiet and avoiding issues that are bothering you usually results in deeper conflict. Check-in once a month or even once a week to hash out disputes or annoyances. Tip: Share a bottle of wine or 6-pack to make it less formal, and more like two friends catching up. 4. Respect each other’s schedules. 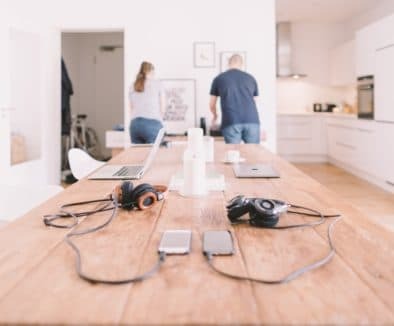 If your roommate is a night owl and you’re a morning go-getter, cater to each other’s schedule by keep down noise levels, especially when you have guests over. 5. Pay it forward. Whether it be refilling the toilet paper or stocking the fridge with their favourite dessert, small gestures will go a long way in a happy co-habitating relationship. Need more storage ideas? 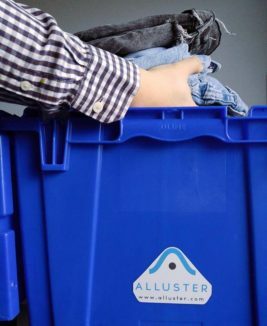 Head to @allusterstorage on Instagram, we’re always sharing new ways to store your important stuff!